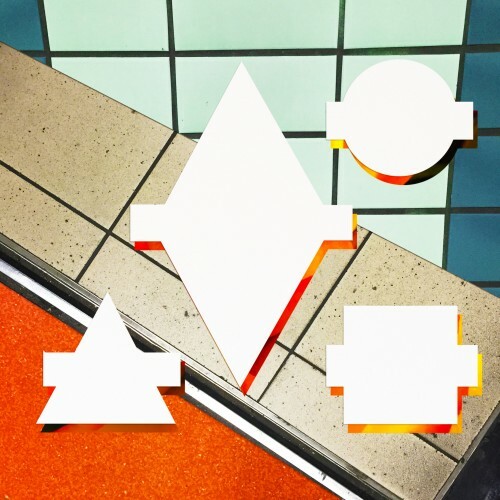 Following on from a monumental 2014 and their recent Grammy win for ‘Best Dance Recording’ with ‘Rather Be’, Clean Bandit are delighted to reveal details of their new single ‘Stronger’, which is set to release on April 5 through Atlantic Records. The new track features vocals from up-and-coming singers Alex Newell (Glee) and Sean Bass (his sister, Sharna Bass, previously featured on the band’s Top 5 single ‘Extraordinary’). This week, the quartet will embark on a UK & Ireland headline tour that’ll include their biggest London headline show to date at the 10,000 capacity Alexandra Palace on March 13 (support comes from Jess Glynne). Remixes are starting to be sent to me including the amazing CamelPhat remix. This is definitely one of my biggest tracks for the upcoming weeks.